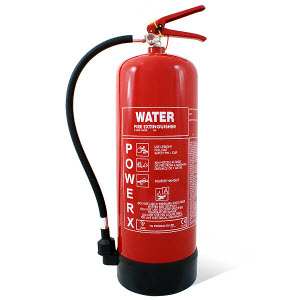 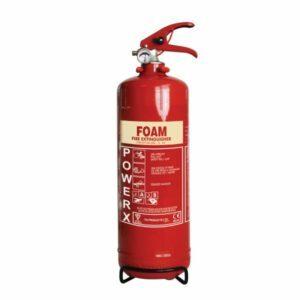 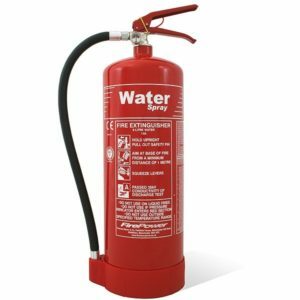 Our Firepower 9L Water Fire Extinguisher is within our premium range and is the known to be one of the top brands in the industry. 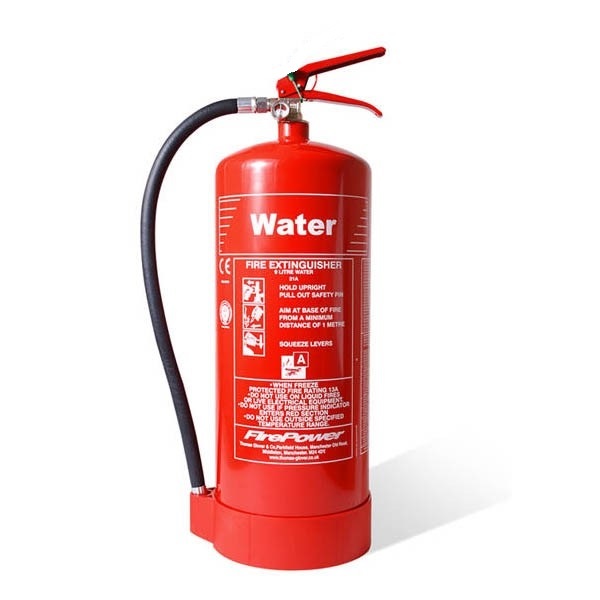 With 21A fire ratings and unlike the 6 litre this Firepower 9L Water Fire Extinguisher uses a jet nozzle which increases the distance of the water flow enabling the user to be further away. 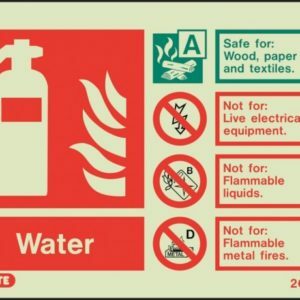 This is excellent for use on wood/paper fire (A class). 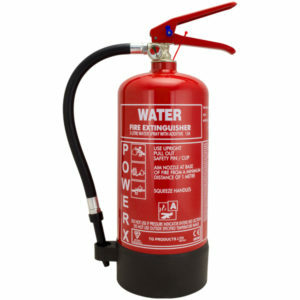 Designed, developed and tested in the UK for use on Class A fires this extinguisher has not been fitted with a nozzle and tested for water conduction. 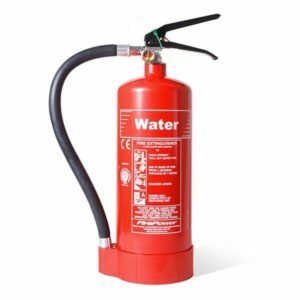 Remember to NEVER use Water Fire Extinguishers directly on Electrical items unless they are turned off and no current flowing through them.